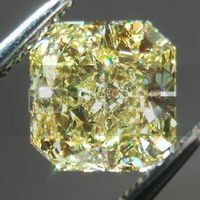 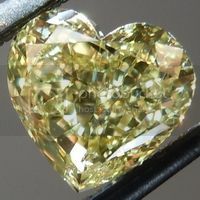 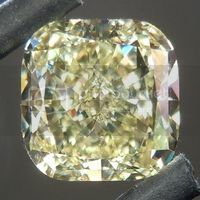 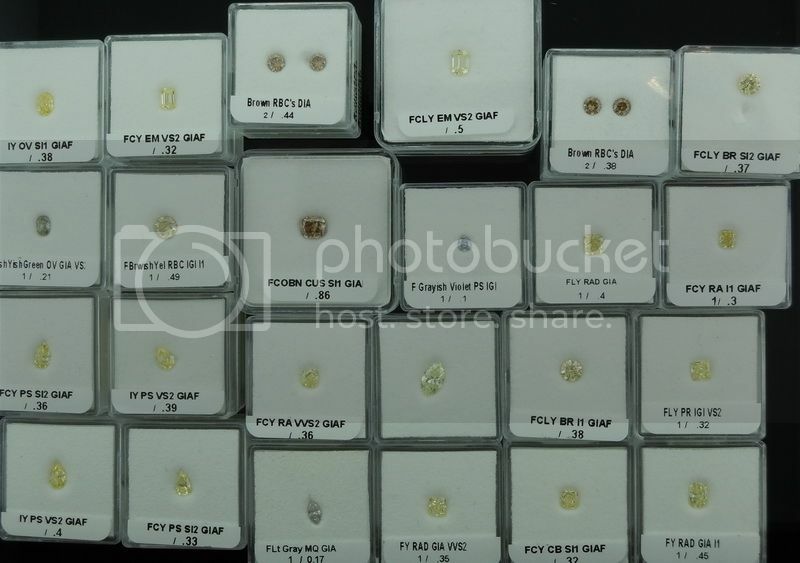 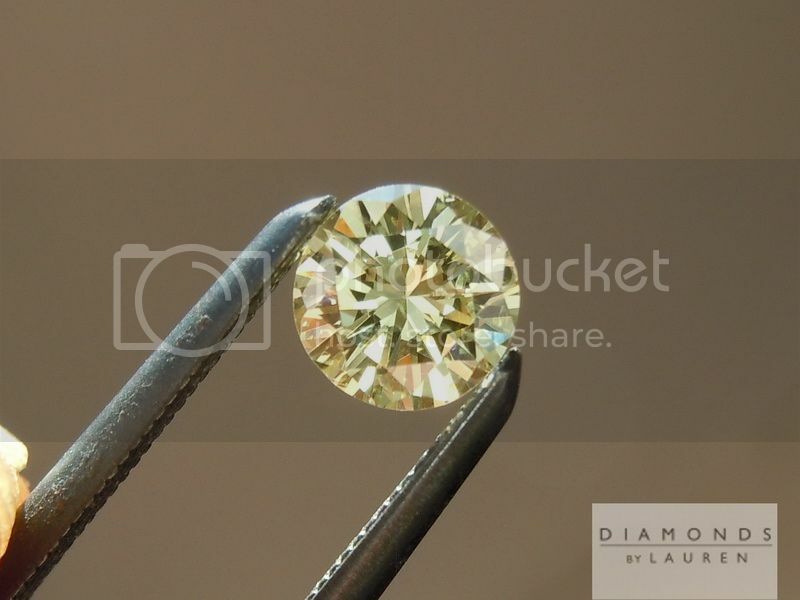 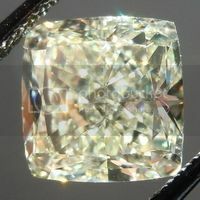 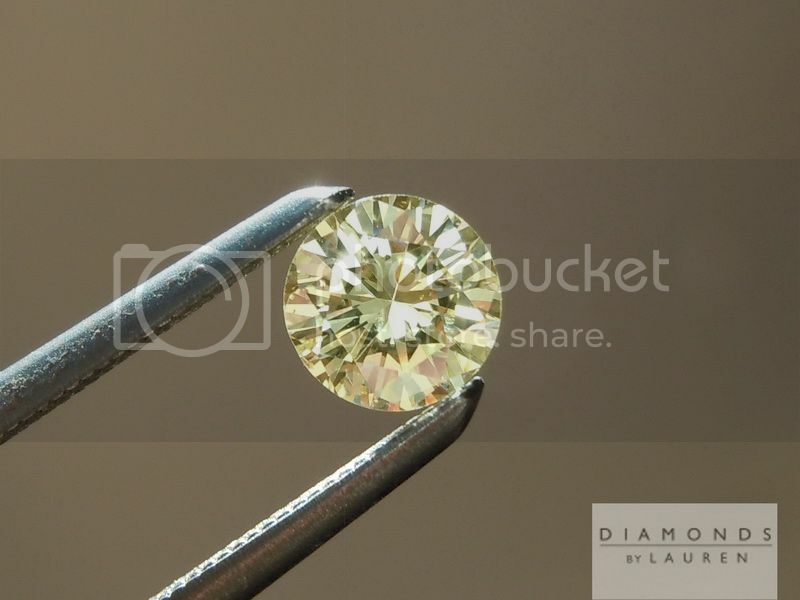 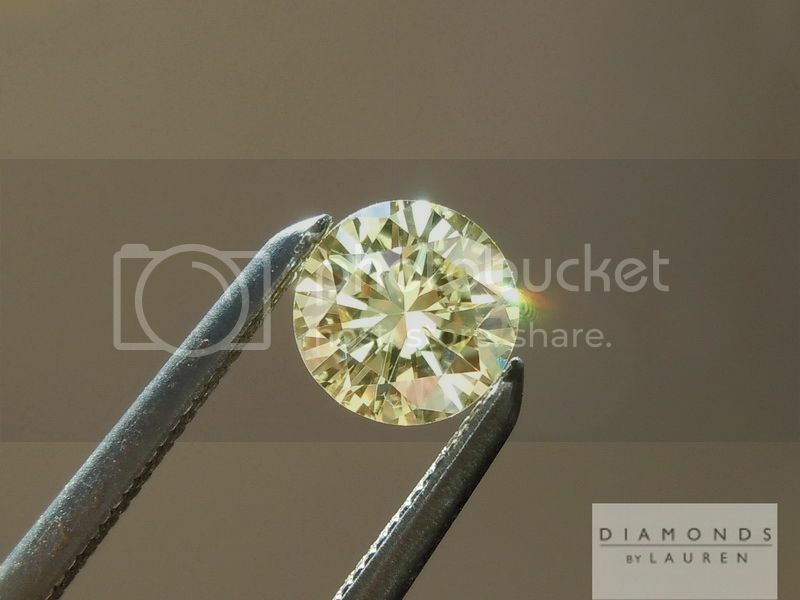 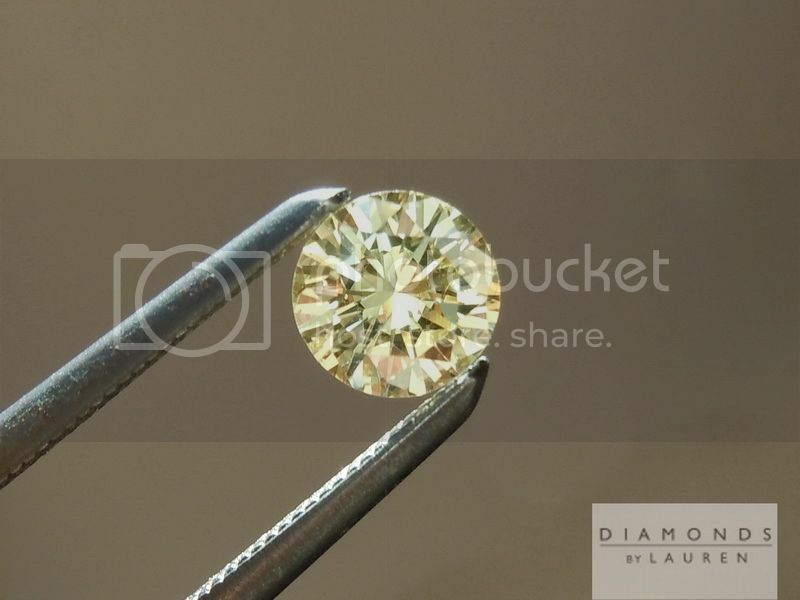 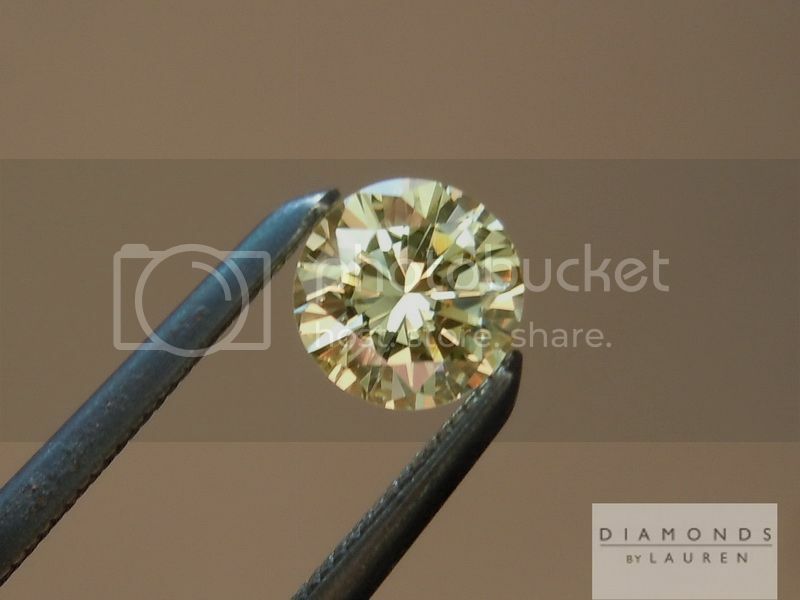 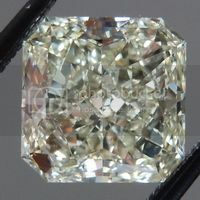 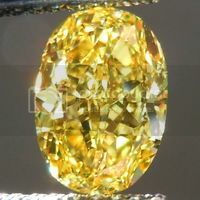 This is a really great looking around Fancy Light Yellow diamond. 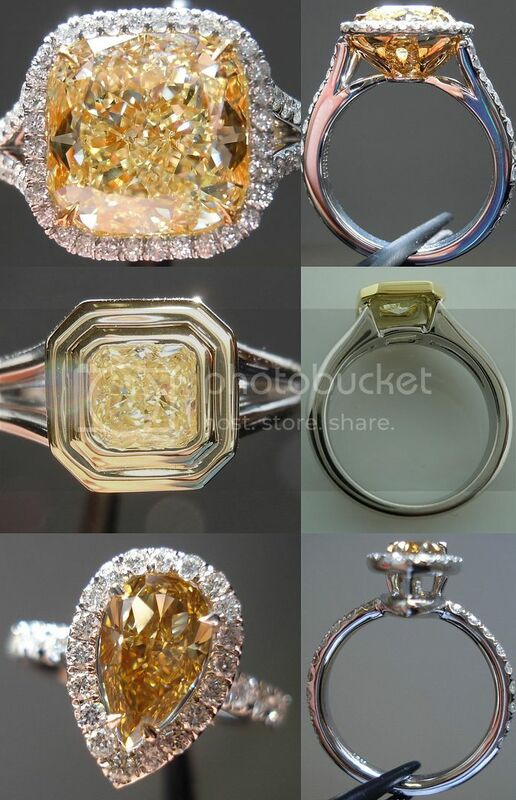 It manage to project a lot of color, and a lot of brilliance at the same time, which is really a feat. 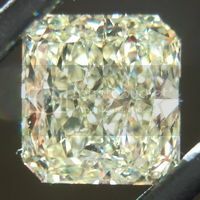 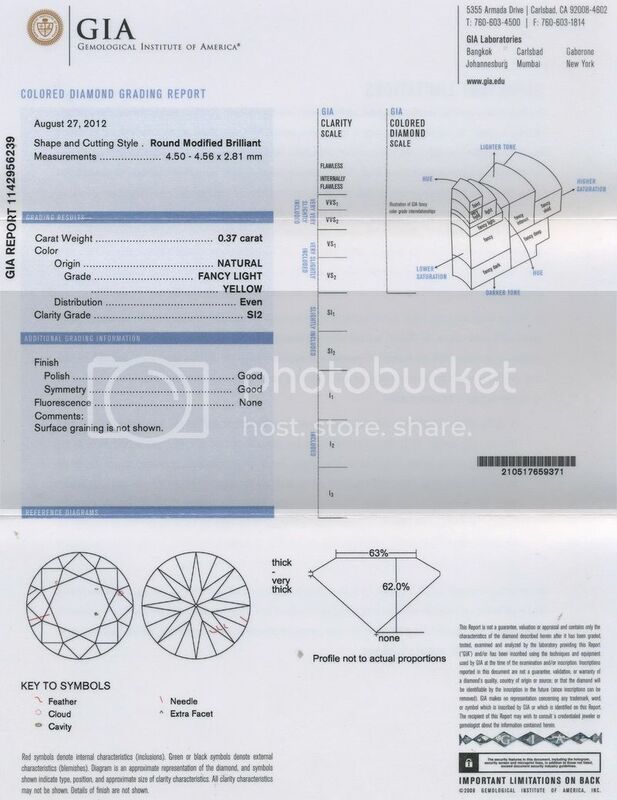 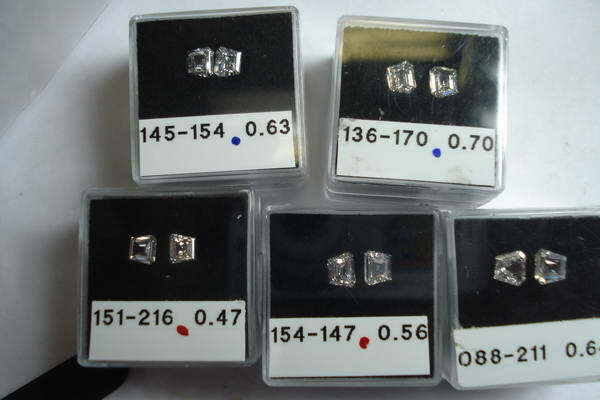 This is totally eye clean SI2 diamond. 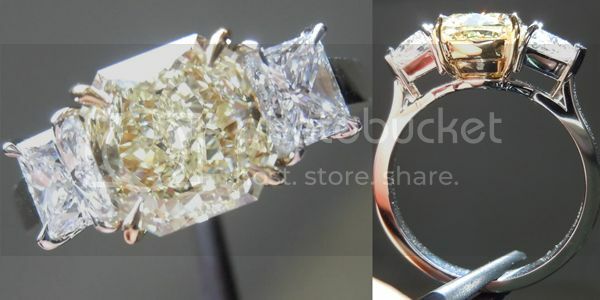 The photos speak volumes here.